At Orca we love making client’s dreams come true. 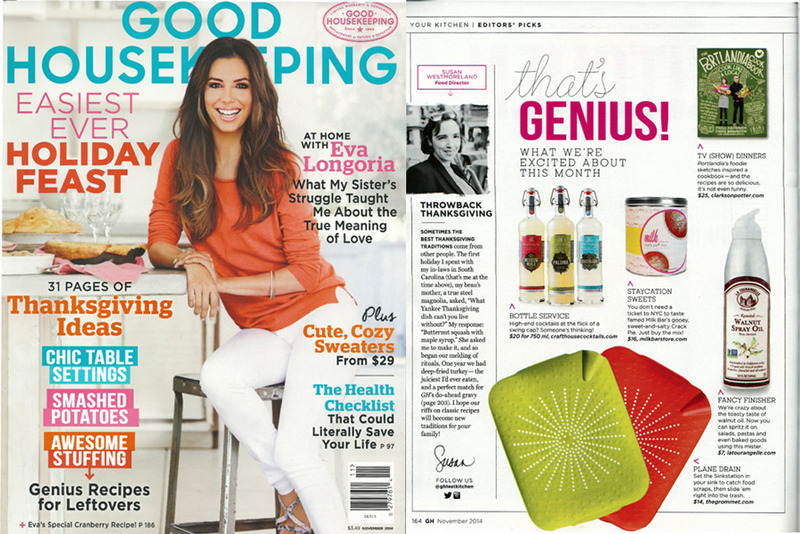 A score in the November issue of Good Housekeeping Magazine (4.4 Million) is definitely a dream come true for Orca client, Sinkstation. 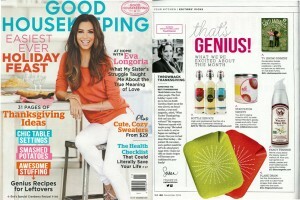 The product is prominently displayed on 1/3rd of the “That’s Genius” page. Congrats on ANOTHER wonderful, national feature Sinkstation.